Super Absorbent! Natural Bamboo fibre is super soft on floors and super tough. Lifts away dirt and grime. Inner microfibre core for extra absorption and a drier streak free finish! 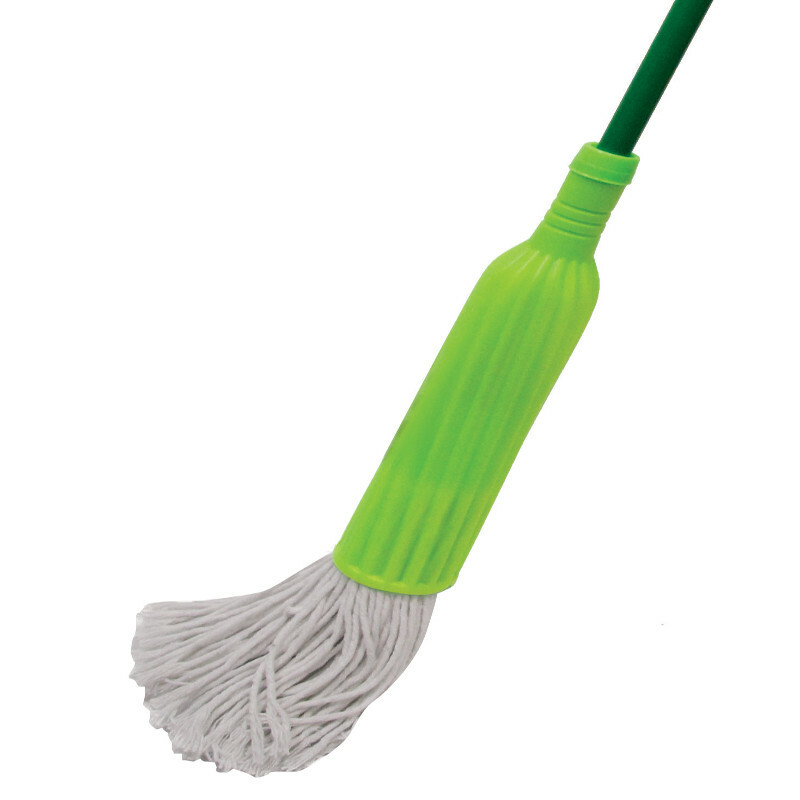 Wondermop leaves your floors sparkling clean thanks to the full length Microfiber Grip-It strips that break down stubborn dirt and lift it away!